The Responsible Investment Association (RIA) has appointed Dustyn Lanz, its chief operating officer (COO), as new CEO effective Jan. 1, 2018. He succeeds current CEO, Deb Abbey, who will retire following a five-year tenure in the role. 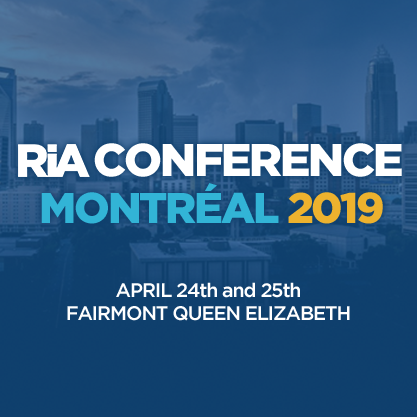 Lanz has worked with the RIA since 2013 and has played a central role in growing its membership base and strengthening the RIA’s brand and communications initiatives over the past four years, the association reports in a news release.